A party dress is a dress worn especially for a party. 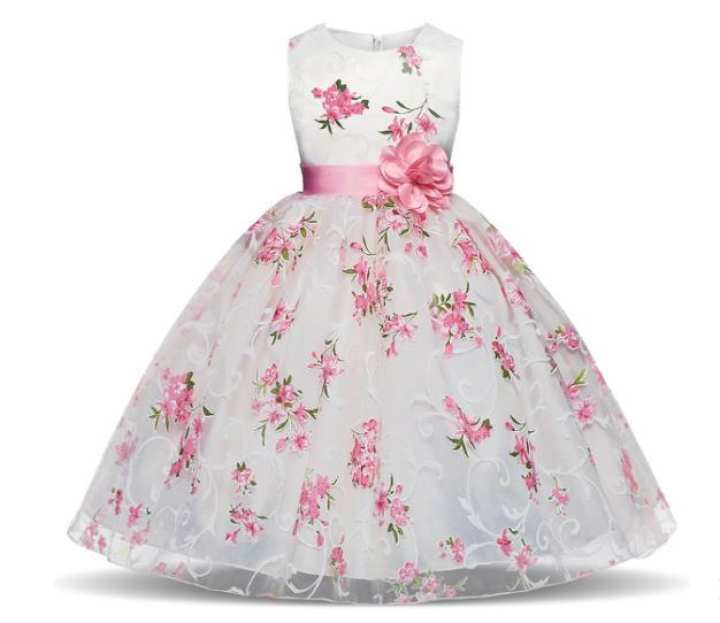 Different types of party such as children's party, cocktail party, garden party and costume party would tend to require different styles of dress. This dress will make your baby more fashionable, attractive, and beautiful. Your kids will like it as a Princess gift.